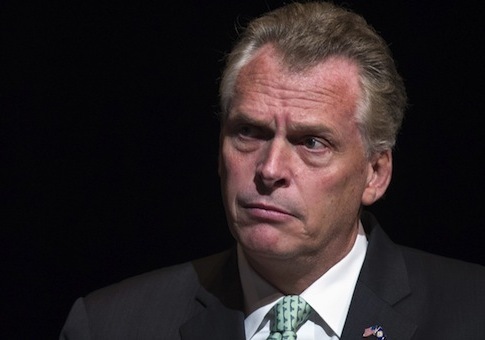 When Virginia gubernatorial candidate Terry McAuliffe got involved with electric car company GreenTech Automotive he thought he hit the jackpot. 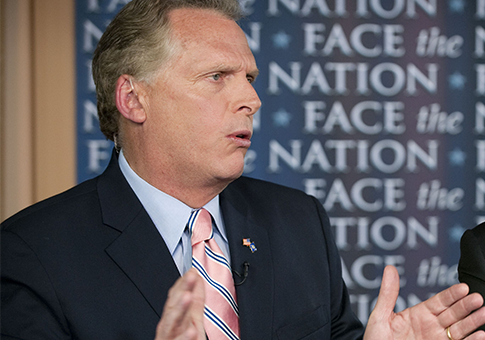 Here are five things you need to know about McAuliffe’s troubled company. This weekend marked the one-year anniversary of the opening of GreenTech Automotive’s Horn Lake, Miss., plant, but the results have not matched the grandiose promises made by then-Chairman Terry McAuliffe. 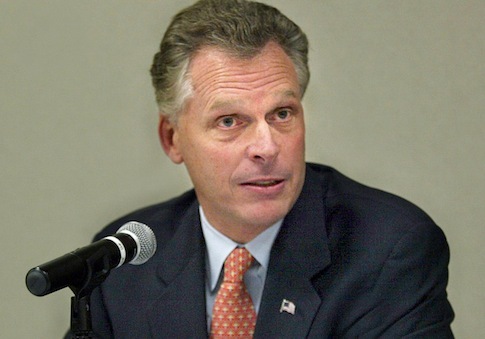 Virginia gubernatorial candidate Terry McAuliffe spoke at a fundraiser hosted by former President Bill Clinton’s IRS commissioner, Margaret “Peggy” Richardson. 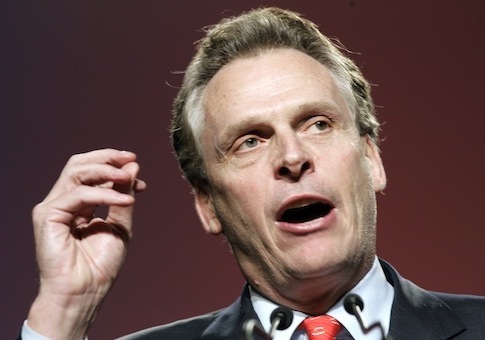 No major activity is taking place nor are jobs being created at the Mississippi plants of GreenTech Automotive, even though Virginia gubernatorial candidate Terry McAuliffe claimed in 2012 that the plant would be churning out 10,000 electric cars this year. 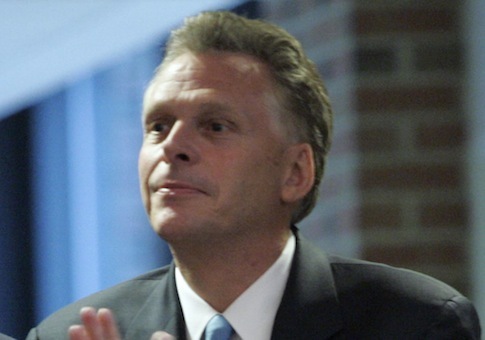 Virginia Democratic gubernatorial candidate Terry McAuliffe may have had less to do with the creation of GreenTeach Automotive than he previously claimed. 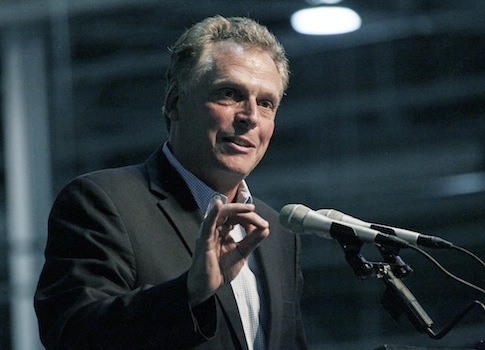 America Rising has obtained correspondence between the Virginia Economic Development Partnership (VEDP) and Terry McAuliffe’s electric car company GreenTech Automotive. 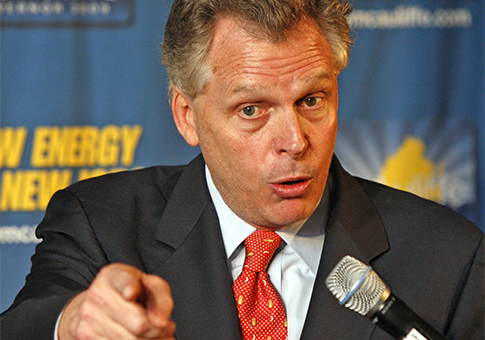 The Electric Car company Democrat Terry McAuliffe was hoping would help him become Virginia’s Governor is continuing to cause major problems. According to court documents obtained by Watchdog.org, GreenTech Automotive is owned by Capital Wealth Holdings, an investment company incorporated in the much-maligned tax shelter, the British Virgin Islands.